How does this box office behemoth stand up now? 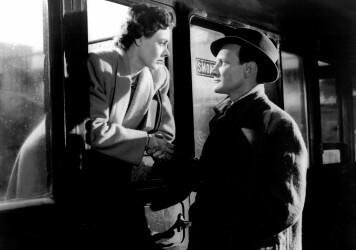 Did we really need David Lean’s turgid, three hour epic back on our cinema screens? Like wading through beautifully lit custard, David Lean’s noticeably unlean adaptation of Boris Pasternak’s 1957 novel languidly oozes back into UK cinemas in a new 4K restoration by way of promoting the BFI’s blockbuster film season concerning all things love. Adjusted for inflation, the film sits triumphantly in the top 10 biggest box office hauls of all time, and when watching this sludgy epic now, one can only deduce that a temporary bout of masochistic insanity came over the world populous in 1965 and that the revolutionary spirit of the Nouvelle Vague had yet fully penetrate mainstream moviegoing circles. Omar Sharif is the eponymous field doctor and freelance poet who is batted back and forth between staid domesticity and patching up soldiers on the Russian front during the 1917 revolution. Though in a cosy union with old sweetheart and friend of the family, Tonya (Geraldine Chaplin), he is mysteriously drawn to Julie Christie’s effervescent beauty Lara, whose path he happens to cross every few years. With each chance meeting, his yearning grows stronger and as society crumbles under a regime obsessed with paranoid anti-revolutionary purges, it only forces them to seek solace in one another. And who could resist a women who’s eyes are constantly bathed in dazzling light? Sprawling over three painfully slow hours and including both an overture and an intermission, Lean’s bombastic, prestige panorama offers little case for its masterpiece status on formal, dramatic and even superficial emotional grounds. It also received a paltry two votes in Sight & Sounds 2012 poll, suggesting a picture very much of its time. 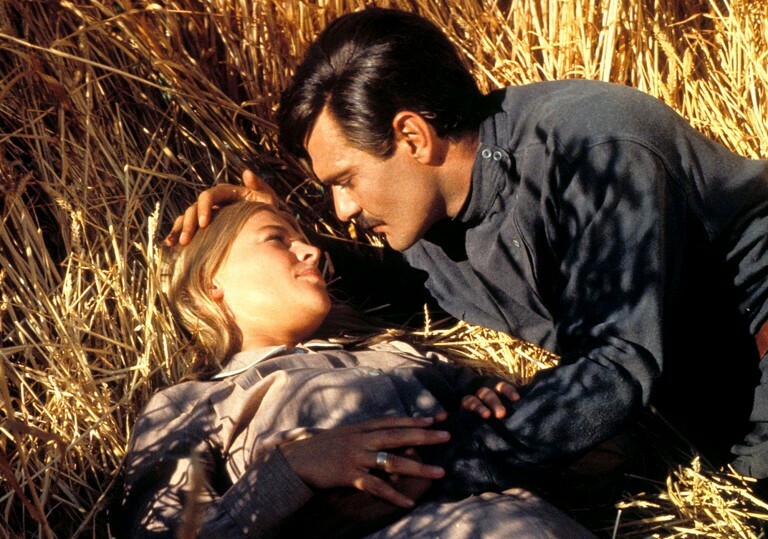 Collective tastes alter with the years, and Doctor Zhivago appears to showcase much that’s wrong with this brand of bulky, auteur-driven literary extravaganza which demands everything from the viewer while offering little in return, with Lean coming across like a despised schoolmaster not wanting to open himself up to his braying students. The one thought that arrises from watching this now is that Lean would’ve made great experimental cinema. Or, had he been as daring as, say, Kubrick with his choice of material, perhaps his name would be spoken of in higher esteem among modern cinephiles? The single shot which stuns is when Freddie Young’s camera miraculously shifts focus between the frost on a window pane, to a lamp shining inside a room, and then to Zhivago himself, sitting quietly and writing poetry. 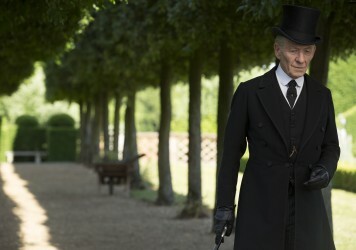 There’s more emotion and depth in that single 30-second shot than there is in all the quivering lips, moist eyelids and curses to the sky that make up the remainder of this turgid, loose-leaf history lesson. 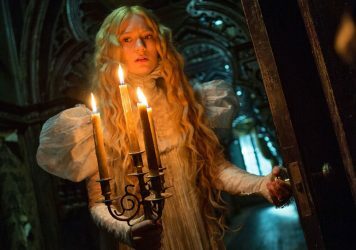 Guillermo del Toro’s luxuriant Gothic romance is the full cinematic package.